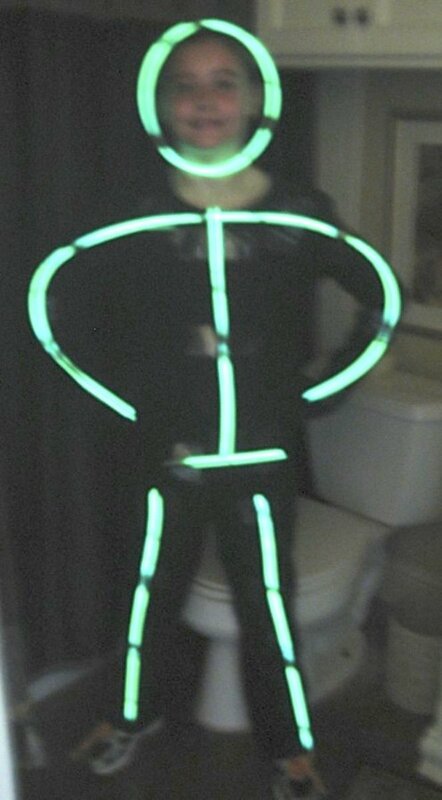 When my then-11-year-old daughter asked me if she could be a glowing stick-man for Halloween last year, my response was "Huh?" I had no idea what she was talking about. She had seen it somewhere and wanted to duplicate it. 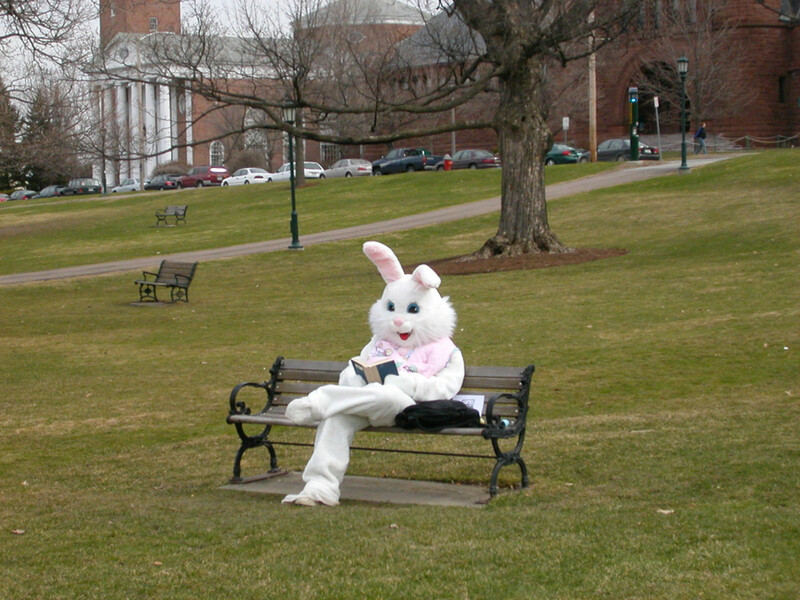 Off we went to good ol' Google to find some instructions on just how to pull this costume off. I was intimidated at first, but it turned out to be a very easy costume, and on Halloween night she got lots and lots of positive responses. Many, many Google results came up. Some instructions for making this costume involved glow-in-the-dark paint, hot glue guns, and even batteries. After reading up on various methods, I came up with one of my own that ended up being super easy and looked great. Read on below for directions on how to make this fun, inexpensive Halloween costume. Glow bracelets or necklaces—get plenty! The kind that can be formed into a circle work best. We used the ones that are about 8 inches long and can be connected together. Have your child try on the black clothing. Holding up one of the bracelets or necklaces and using it as a guide, estimate how many pieces you'll need for both legs and arms plus torso and head. 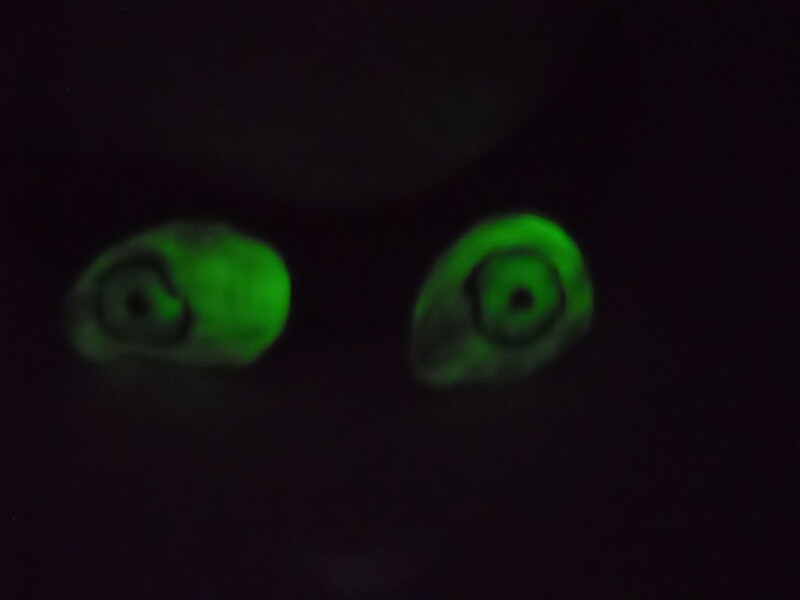 Don't forget to figure in enough glow necklaces for the back view. Putting glow necklaces on both the front and the back of the costume will not only add dimension and drama, it will add to your child's visibility and enhance his/her safety as he/she trick-or-treats. Keep the glow necklaces in their packaging as long as possible. The packaging is specially made to keep the glow sticks fresh so they'll glow as long and as brightly as possible. On Halloween, as trick-or-treating time gets near, remove the glow necklaces from their packaging and follow the package instructions to get them glowing. Use the clear packing tape to attach the glow necklaces to the black pants and shirt. Rub the tape on so that it adheres well and will last the evening. We made one of the necklaces into a circle and used a hair clip to attach it around my daughter's face. Then she was ready to go! You could also attach a face-sized circle to the opening of the hood on a sweatshirt. Get creative! Mix different colored glow necklaces, add them to your shoes, make glowing "hair," hands, eyes, glasses, whatever you like! 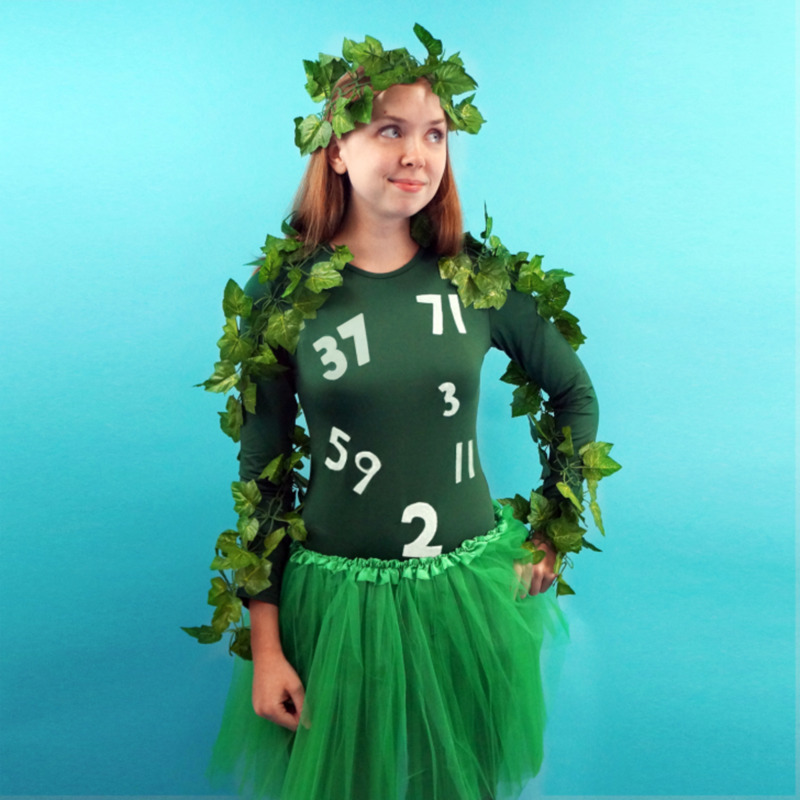 You probably already have much of what you need to make this costume. All we had to buy were the glow necklaces. My daughter was totally covered up and stayed warm. You can alter this costume to the climate you live in. In a warmer climate you could use lightweight knits for the black clothing; in a colder climate, you could use jeans, sweats or even a coat. When Halloween is over, simply remove the packing tape and you can go back to wearing the black clothes. They will not be ruined, or designated forever for Halloween use only. I also love that it's a unisex costume that all ages respond well to. 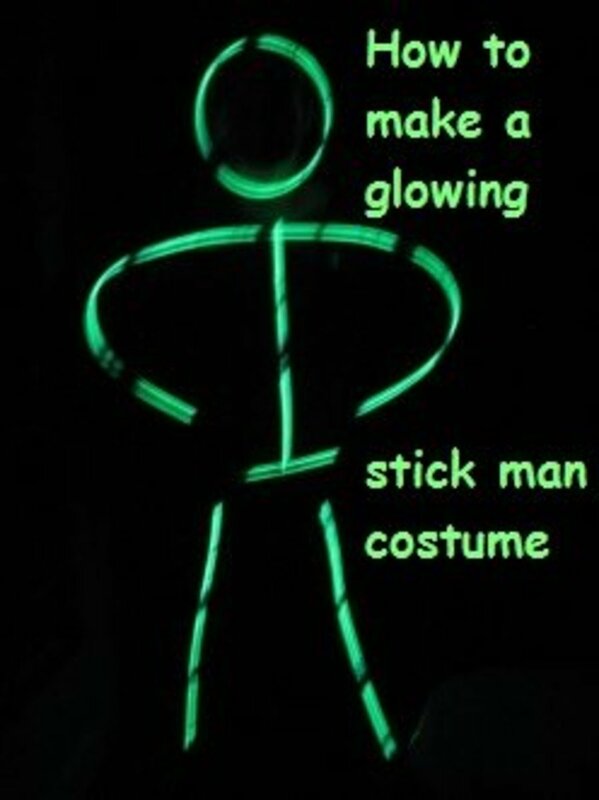 You don't have to wait for Halloween to have fun with a glowing stick man costume. Go solo or get a group together for your school or church talent show or variety show. Even kids who have never had a dance lesson will be a big hit when they dance in these costumes. Just choose some fun music with a great beat, and do a few basic moves. The glowing costumes add so much to the act! As you can see and hear in the video below, these kids are doing the most basic of dance moves but the crowd goes absolutely wild! If you have dance experience or are in a group that has been rehearsing together a while, that will make your act even more impressive and exciting! A glow-stick routine is also a great idea for cheerleaders, dance teams, or drumlines at pep rallies! For drumlines, get your sticks in the act. Spray paint your drumsticks with glowing paint and the crowd will be blown away as they listen to the beat and watch all the perfectly synchronized, glowing drumsticks. Ya how much that cost bout more than buying actual costume tho?? Lol or prob close no? How long do the glow sticks last when should we break the sticks so they light up??? Yes this costume was great, I used it for a halloween party and everyone loved it! Thank you for coming up with this amazing idea and posting it. 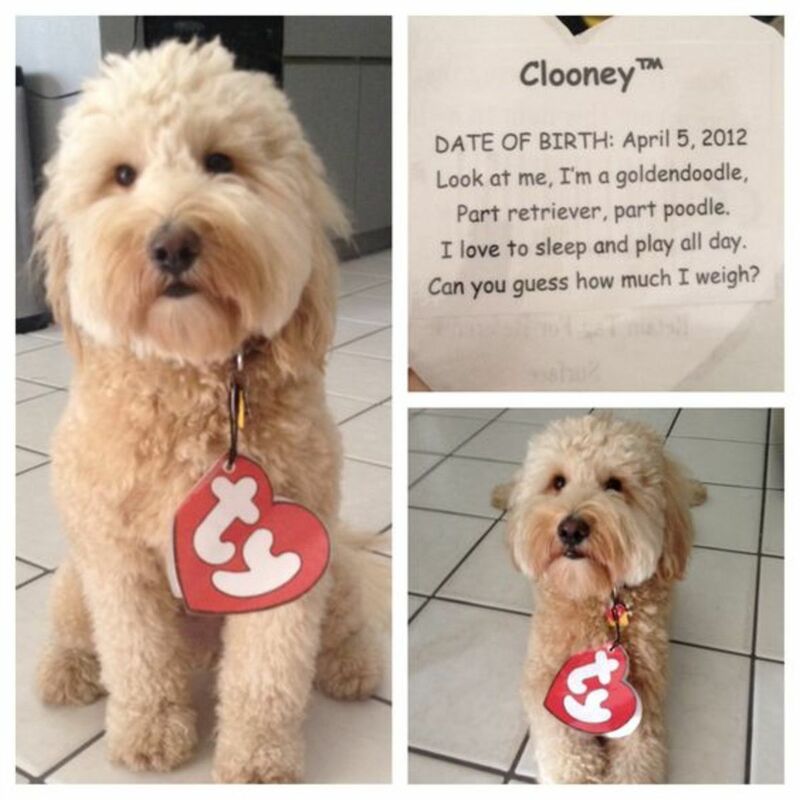 This costume was really the icing on top of the cake! Halloween costume with a difference - love this one ! how long did the glow stay? i am planning this for a dance and i am not sure how early to make the dress. I have to make 10 of them, so i can't do it just a couple of hours ago...any ideas? It looked like the biology text book illustration of a virus, very colorful with stuff sticking out. It was mostly cardboard, paper, foil, and duct tape. Well, PFail, I hope you had a fun Halloween. Perhaps you and yours dressed as Thundercats? My son does the standard funny or scary costume, but my daughter has always wanted to be something unusual. One year it was a raccoon, one year a kangaroo, one year a boa constrictor. It is always something odd I have to make, because no stores sell it. This year she dressed up as John Eggbert from Homestuck. She's old enough to mostly make her own stuff now, so I only had a little do a little sewing. Around here it was just a sea of princesses, bumblebees and Spiderman. Didn't see any kids with very creative costumes like the glowing stickman. But later we went for a stroll to see the neighborhood's Halloween decorations and the college kids that were out and about, now THEY had some clever costumes, like a virus and a shark. You're welcome! Have fun tomorrow night! Thanks so much for your kind words, and for the tip, Kate! Clear packing tape makes it super easy. Have a fun and safe Halloween, everyone! Just made it with my 9 y old son!Great idea with the tape, I was considering sawing it on before I read your blog! Thank goodnes I read it! You're welcome! Have fun and be safe! Happy Halloween! Thank you so much! I was stressing trying to find thick ones. Thank you for taking the time to answer my question! Hi Caitlyn, the ones we used were pretty thin, maybe about half the thickness of a pencil? They were just the standard 8-inch glow bracelets. I think they might look thicker in the photos because they were glowing and the darkness of the room made the photos kind of blurry. Don't worry about buying thick bracelets. The standard ones do the trick! Have a fun and safe Halloween! I love it ! My friends and I are going as this for Halloween. I was wondering how thick the glow bracelets and necklaces were. Yes they are 8 inches long but how thick. This would be very helpful, thank you! THANK YOU MR.AWESOME !!! I APPRECIATE IT!!! HAVE A GREAT HALLOWEEN!!!!!!!! 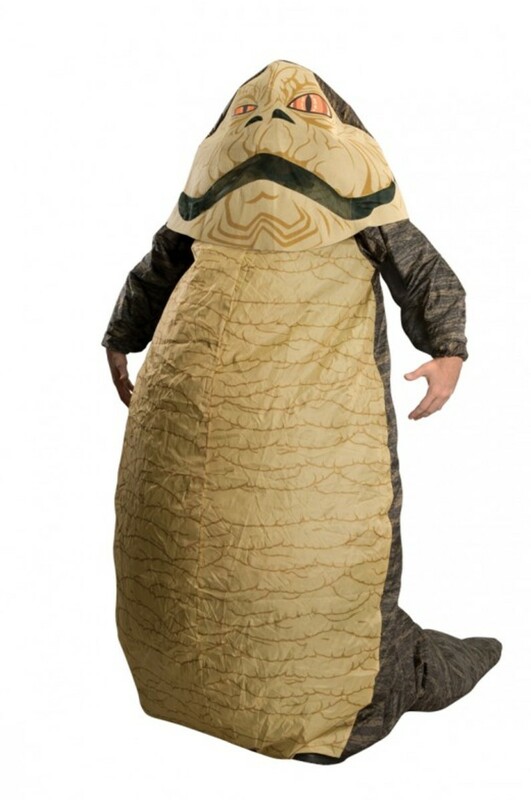 THIS IS ONE OF THE COOLEST HALLOWEEN COSTUMES THAT YOU DO NOT HAVE TO BUY FULLY!!!!!!!!! Thanks Icouldn'tthinkofaname! 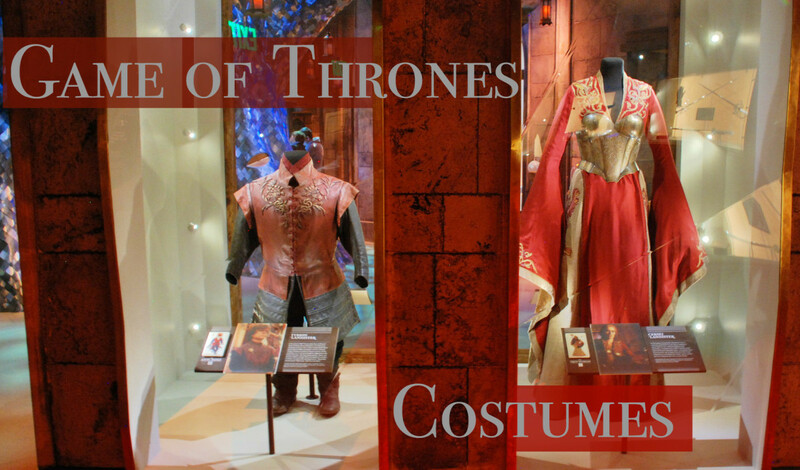 It is an easy costume that is lots of fun, for either kids or adults. It would be cute to dress up a whole family like this! Thanks HolidayGiftIdea! Halloween will be here before you know it! That is a cool idea. It's cheap and unique, just what I want. I used one of those tiny butterfly clips and attached it partly to her hair and partly to the glow stick at the top of her head, just above her forehead. Thanks for reading; please let me know how the costume turns out! Exactly how does the clip attach to the head for a girl? eh. i lahv it. MNHAA! Haha, great Hub! I think my son just made his decision on his Halloween costume! nice one.. If my niece can see this hub I am very sure they will love this..